One Wall Street analyst said that Apple’s iPad 2 reportedly may be affected by production difficulties due to some problems with the new ultra-thin glass screen that could result in a limited supply at launch. Although, Apple is not expected to experience delays in launching the iPad 2. The new iPad is expected to have a forward-facing camera for FaceTime video chat, faster processor and more RAM, support for both GSM and CDMA wireless technology. 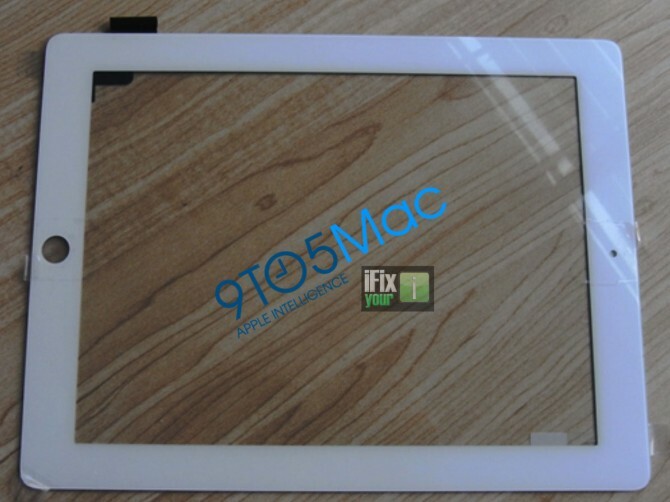 Photos of what appears to be a white bezel for the future iPad 2 have been leaked online by 9to5Mac and iFixYouri. Sounds like iPad 2 will be available in white. Current iPad case is made of aluminum, but the front color is black (display and bezel). The piece that we have (from Shenzhen City), thanks to the folks at the iFixYouri iPhone repair shop, is the "digitizer" sometimes known as the the thick bezel. 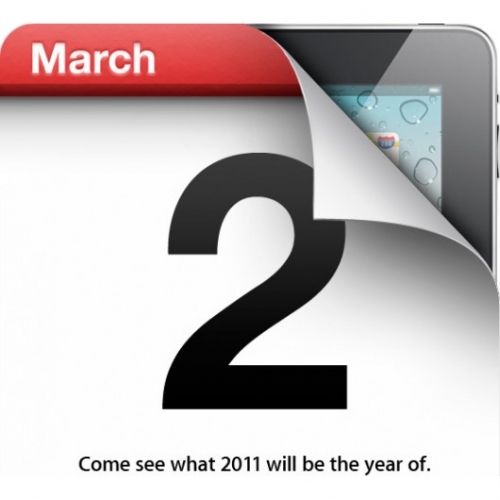 Apple is holding a special event on March 2nd at the Yerba Buena Center for the Arts at 10:00am local time where they will likely reveal the new iPad 2. 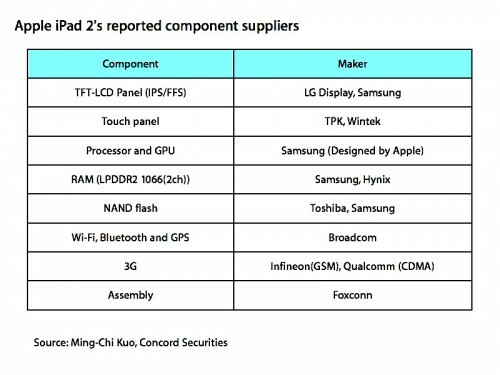 The iPad 2 is expected to be thinner, faster, have a camera or even two, work on both GSM and CDMA networks. Yesterday Apple had sent out official invitations to visit a media event, which will take place on March 2 in San Francisco, to presumably show off its new-generation iPad. Loop reports that the event will be held at the Yerba Buena Center for the Arts in San Francisco, which confirms previous rumors from All Things D.
iFixit tore down the Verizon iPhone 4 and fond out inside a Qualcomm MDM6600 chip that supports HSPA+ data rates of up to 14.4 Mbps, as well as CDMA2000 1xEV-DO Rev. A/Rev. B. The same chipset has the Droid Pro that supports both GSM and CDMA - which means that Apple could support GSM! Apple of course has not included a SIM-card slot in the Verizon iPhone, and thus the device can not actually be used on GSM networks. 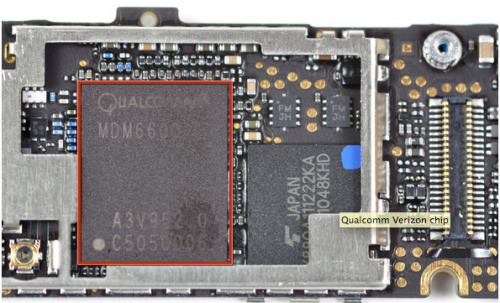 The use of this particular chip signifies that the iPhone 5 will surely be dual-mode, allowing Apple to ship one handset for both Verizon and AT&T, as well as every other carrier in every other country. Yesterday Apple released the first beta of iOS 4.3 for the iPhone, iPad and Apple TV. iOS 4.3 brings new multi-touch gestures built specifically for the iPad, including 4- and 5-finger gestures. The new beta reportedly allows users to pinch to access the home screen, to swipe up to reveal the multitasking tray, and swipe left and right to switch between open applications. The new update also reportedly adds the ability to change the functionality of the iPad hardware switch. 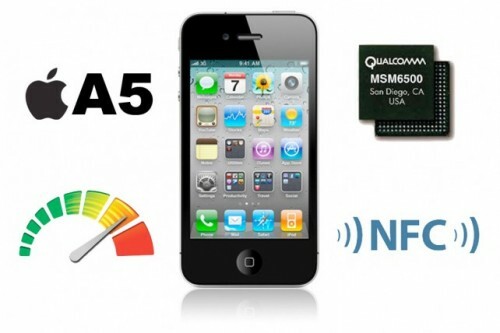 The new beta confirms rumors that Apple would add its new Personal Hotspot feature to existing GSM iPhones with iOS 4.3. The functionality allows users to share their 3G data connection with up to five devices over Wi-Fi. 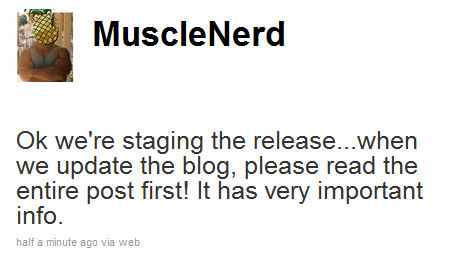 Those reports claimed that Apple plans to publicly release iOS 4.3 in March. The second generation version of the Apple iPad is expected to hit stores in April 2011, following Apple’s tradition of yearly releases. But, will the device be worth buying? What could change? 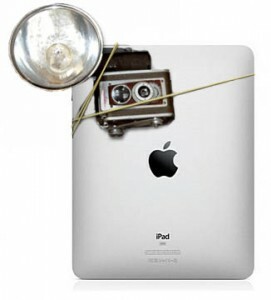 A variety of rumors stating the iPad 2 will come with a front-facing camera. In 2010, Apple introduced FaceTime. Obviously, Apple is pushing FaceTime for more and more devices. So, it would make sense if, in 2011, FaceTime moved to the iPad. 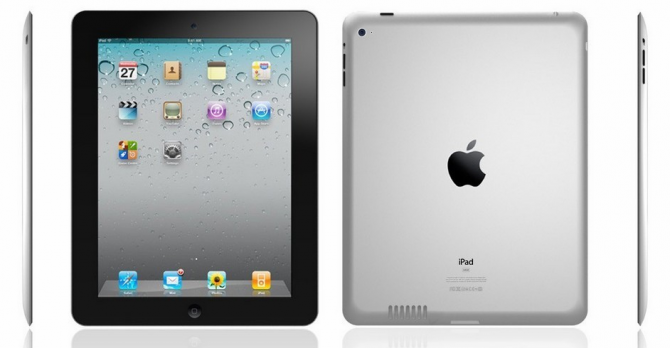 Foxconn, manufacturer of the iPad, reports that it plans to begin shipping the iPad 2 within the next 100 days. The initial shipment will be approximately 400,000-600,000 units. Apple reportedly planed to start mass production of the next-generation tablets in January,2011, but they had to postpone it, because of the ongoing testing of the new iPad's firmware. 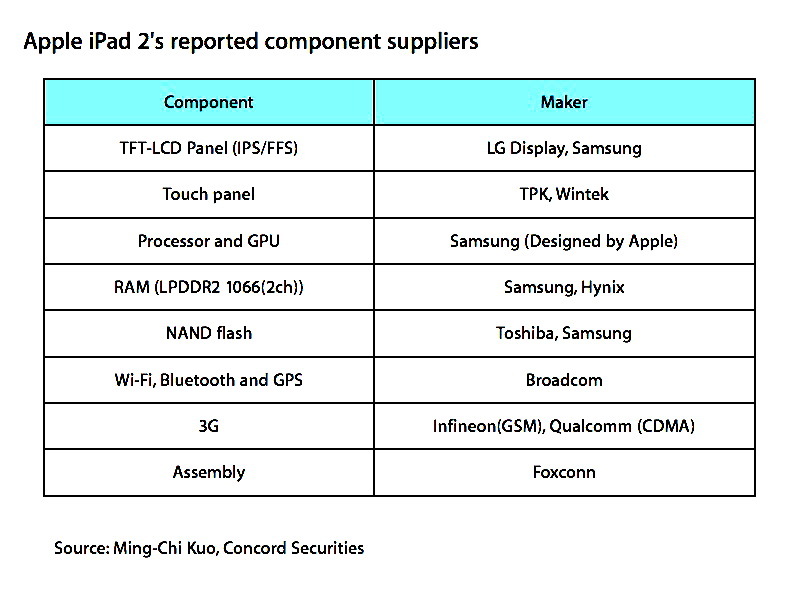 Of course, Apple will decrease the production of the original tablets to prepare market and users for a launch of new device. The next-gen iPad is rumored to be equipped with the FaceTime front camera, will support both GSM and CDMA standards, allowing it to work on a variety of networks.